When children hear the word Halloween I’d be willing to bet a good portion of their first thoughts are candy! Halloween is the time for spooky ghosts, jack o lanterns, witches and skeletons, but most importantly it’s about the trick or treating. Children go out into the night once a year with a bucket, or pillow case in hopes of returning home with a glorious bounty of beautiful sugar treats. As the night progresses they are already revved up enough on enough sugar to bring down a bull rhino. Now let’s pile on top a lack of sleep, lack of healthy food and the most dreaded of all – the inevitable sugar crash. God help a parent when the sugar crash hits. This is the Halloween tradition, or at least it has been. There are ways to minimize the sugar intake, without completely taking it away. After all – it is Halloween and it only comes once a year. But that doesn’t mean you can’t keep your little ones balanced out this Halloween steering them as far away from that sugar crash as you can. To read about this Balance on CISION.com – CLICK HERE! When you have children, skipping the holidays is not an option, especially when it involves massive amounts of candy! With the holidays right around the corner, you’re about to be thrown into a whirlwind of sugar coated chaos so hold on tight. We won’t even get into Christmas which will be here before you know it. Let us start with Halloween…muhahahaha. 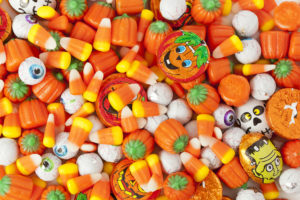 Halloween is a favorite among children because they get to dress up in scary costumes for sure, but we all know why they really love Halloween so much – because of all of the wonderful sugar that goes along with it. 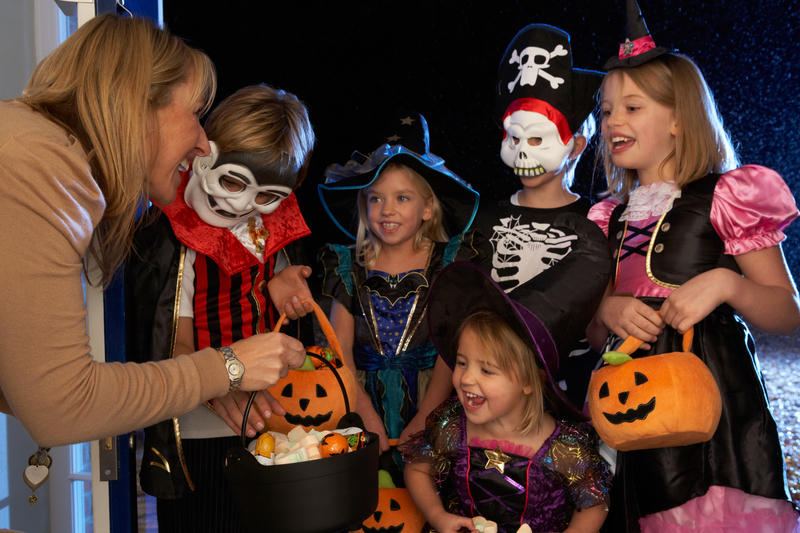 Of course trick or treating is a major culprit, but another source of candy is Halloween parties. You have always thought about having a Halloween party for your child and their friends, but what do you do for activities that aren’t necessarily completely focused around candy and cupcakes? Pumpkin golf is also something that can be loads of fun. Just take a large size pumpkin, clean it out and carve it into a jack o lantern. Place a wooden ramp going from the ground up into its mouth. With adult supervision, using a toy golf club, see who can make the golf ball go into the pumpkins mouth. Get creative and set up a whole mini golf course in the back yard. Pop goes the pumpkin is another favorite among kids. Tape a bunch of orange balloons to the wall. 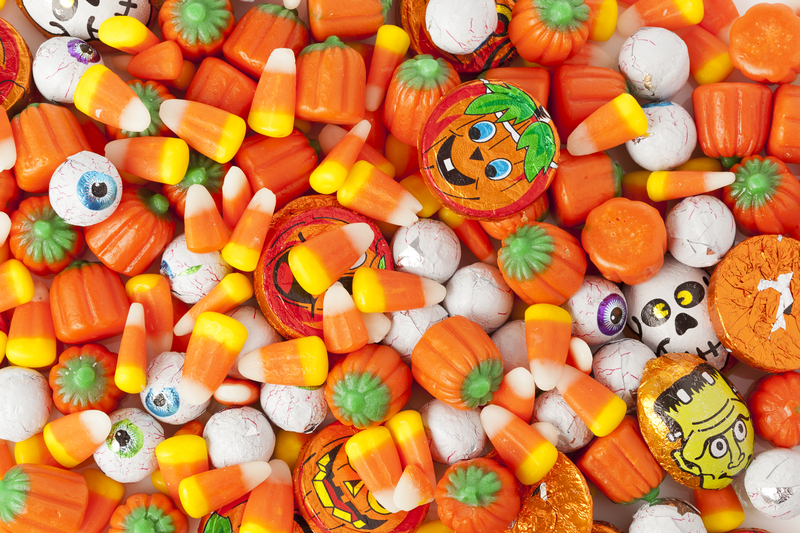 Before you blow them up, put treats in them such as erasers, trinket rings or temporary tattoos. This can be educational as well. You can ask the children simple questions to math problems, or spelling and when they get the answer correct, the child gets to pop a balloon and receive the treat inside. Kids really like this one because of the exciting mystery of what could be in the balloon, plus they get to hear the loud POP! 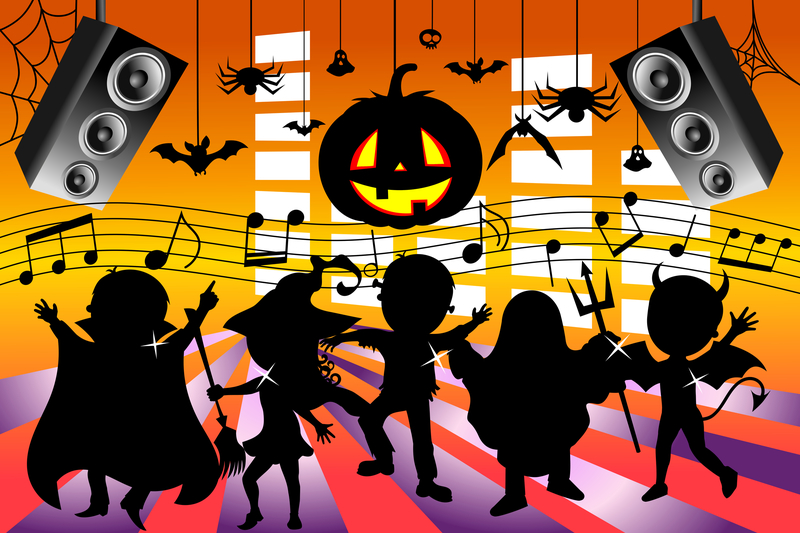 My life and kids webpage has way more Halloween party games and activities. CLICK HERE to see them all! Yea…we know it’s kind of early, but Halloween will be here before you know it. Heck the stores are already stocking the shelves with creepy Halloween merchandise and costumes. Even though school just started, I would be willing to bet your little one has even started in on you about what they want to be for Halloween this year. Well – its never to early to start thinking about costume ideas, but more importantly – Halloween night safety. The most important part of Halloween. When we talk about Halloween safety, we should keep in mind that it’s not just for the kids, but adults as well. Every year there are thousands of pedestrian deaths on Halloween night. The National Safety Council states that pedestrian deaths and injuries vary by age. 70% of deaths occur from running into the road for ages 5 to 9 and about 47% of incidents for those 10 to 14 years of age. Wow…that is just sad. While preparing your children for a fun, spooky Halloween night, please keep in mind that there are safety precautions for you to follow as an adult as well. First and foremost…PUT YOUR PHONES IN YOUR POCKET. You cannot properly supervise your child while you’re staring at the latest youtube that your friend just sent you. There will be plenty of time for that when you get home. You will survive the hour of tick or treating without checking your phone every 12 seconds. Tell your friends or spouse unless it’s an emergency during a certain time frame, please don’t call or text. You will be busy keeping your child safe. Watch for children walking on the streets…and curbs and drive SLOW…under the speed limit if necessary. You never know when a child will decide to dash into the street to cross it. Kids have a habit of not paying attention no matter how many times we tell them – even when an adult is by their side. It’s Halloween and they are wound up. Also enter driveways and exit ways with major caution. Remember…kids don’t always look both ways. That’s your job as a motorist. Always at dusk and dark…be extra, extra cautious. Where ever you are going can wait. Remember, it’s going to be hard to celebrate future Halloween’s from a prison cell – SLOW DOWN. For the kiddos, if your children are old enough to trick or treat on their own, tell them to stick to familiar streets and neighborhoods. Instruct them NOT to eat any treats until they get home, but show them how to check treats in the case that they get caught up in the night and feel like eating candy anyway. Do not just assume they will listen to you. Teach them how to look for open wrappers, pin holes…etc. Do not let them eat anything not properly sealed by a candy distributor. Some people like to bake treats or hand out rice crispy treats. Although it’s a very nice gesture, it’s best not to consume those items. We don’t know what is in them, how long they’ve been sitting out etc. Remember…Common Sense. For the important, Full Article from the National Safety Council…CLICK HERE! For the Halloween Safety Tips from the American Academy of Pediatrics….CLICK HERE!